With an extensive background in joinery and construction we offer an unrivalled professional service. Focusing on our clients needs and ideas, we guide this from inception to completion with exceptional customer service. Referenceline was founded in 1997 and have been approved members of the Trading Standards Buy with Confidence scheme since 1999. We provide the feedback for a local authority Trading Standards good trader schemes in Angus, Dumfries & Galloway, Dundee, Fife, South Ayrshire and West Dunbartonshire. When having home improvement works carried out on your property, it is essential to make sure an insurance policy is in place and given to you, by way of business, as part of the overall sale to protect you from unforeseeable circumstances. An Insurance Backed Guarantee (IBG) is valuable protection in the unlikely event of an installation company or contractor ceasing to trade. 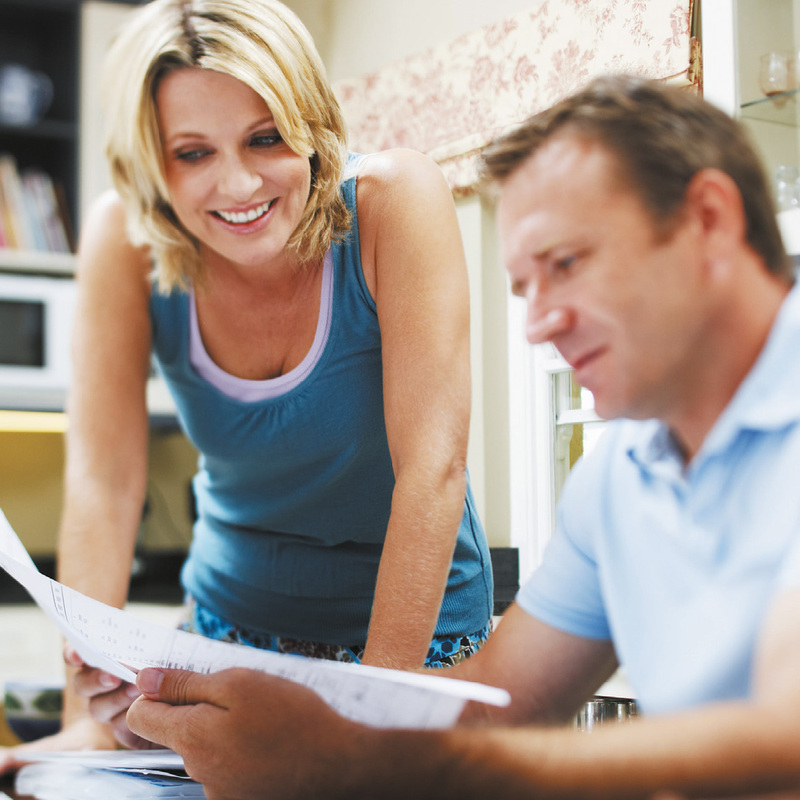 Only use a company or contractor who will provide you with a home improvement guarantee – with the paperwork to prove it. Otherwise, you could believe you are covered when you are not. 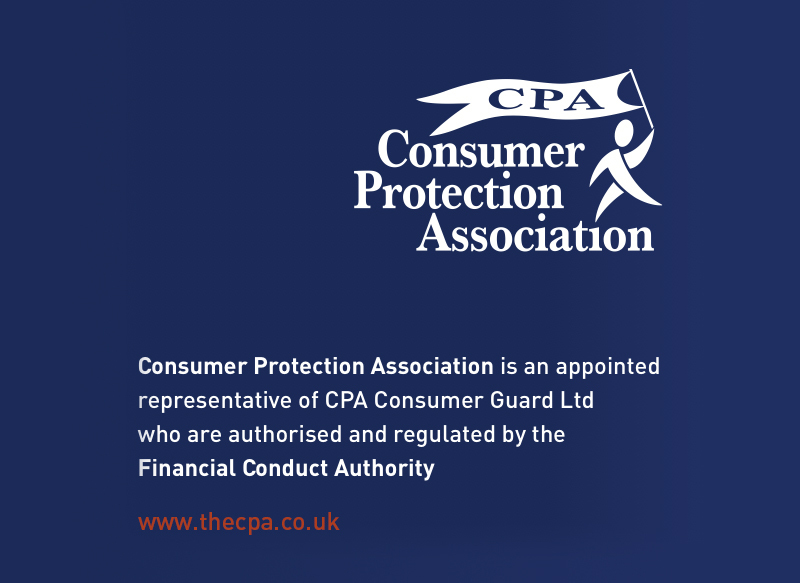 The Consumer Protection Association (CPA) provides its members with Insurance Backed Guarantees for every project. This protects you in the unlikely event that a tradesperson or company ceases to trade due to liquidation or bankruptcy. We also provide deposit protection for home improvement projects. If, due to the liquidation, receivership, administration or winding up of the business due to bankruptcy, state retirement or death of the principal(s), the company no longer exists – you will be covered by the IBG. However, the guarantee given to the installing company by the CPA is valid the whole time they are trading and so any defects should be corrected by them. Depending on the work undertaken the IBG is available for a period up to 10 years and is underwritten by an authorised insurer. We have been in business for over twenty years and are a leading authority on protecting you and your property.